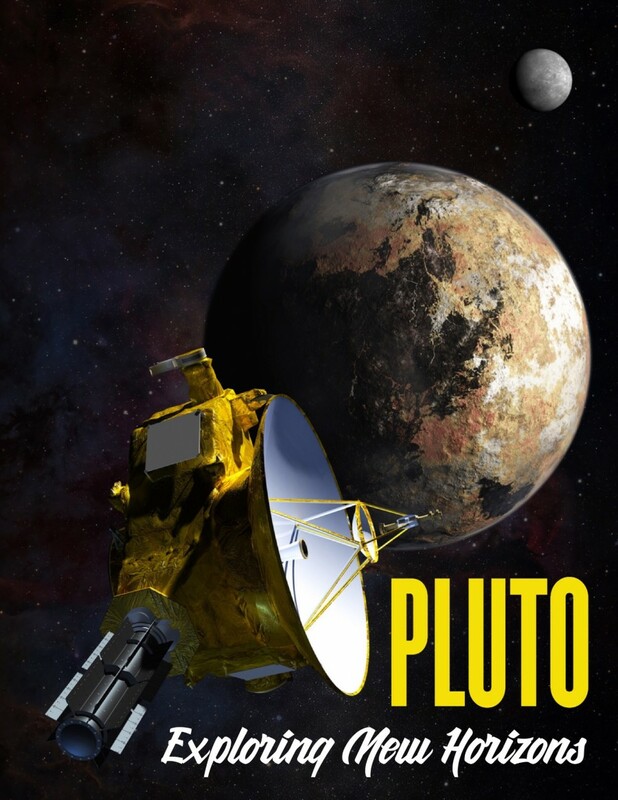 The Ballarat Mechanics Institute and The Ballarat Observatory are co-hosting an event to celebrate the recent historical pass of New Horizons at Pluto. 4.00pm Saeed Salimpour, Post Graduate in Astrophysics, will lead you on an amazing journey of discovery, using the 8.5m BIG SCREEN in Minerva Space. Rain check for viewing at the Observatory provided if cloudy. Meal bookings: To book a meal at the 3rd Rock Cafe call 03 5332 7526 or go to 3rd Rock Cafe Pluto Menu to book. 6. 15pm – 7.30pmViewing at the Observatory telescopes.